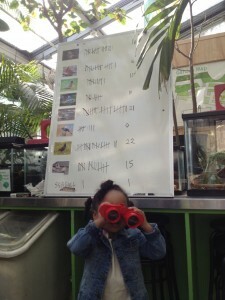 Kids of all ages were counting birds around the Brooklyn Children’s Museum on March 30th as part of their Celebrate Earth week. 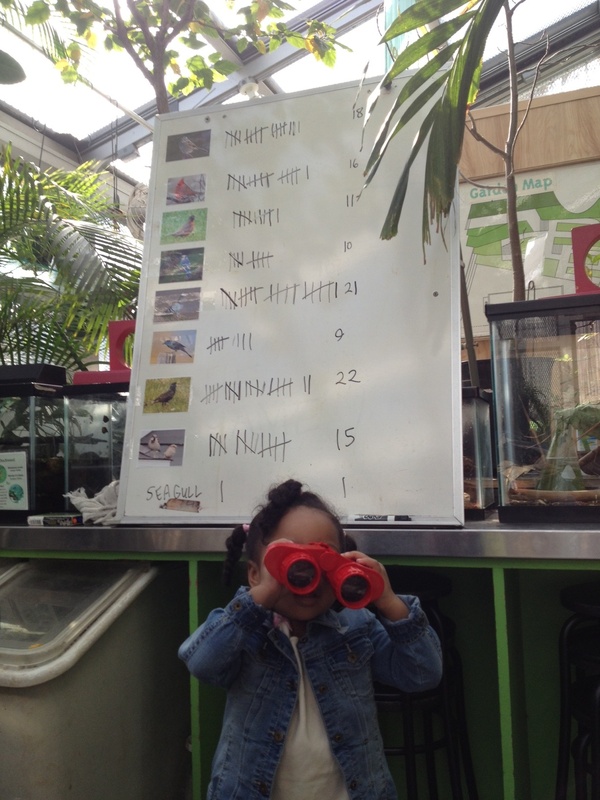 We were excited to partner with the museum to introduce kids to citizen science by having them survey the birds in the area and then report back to us – adding their observations to our tally for the day. At the end of the day we shared the totals with all participants via text so they could see how their data fit into the bigger picture. We hope the kids will continue to observe the birds they encounter in their daily lives!